Choose from many activities and places to visits. 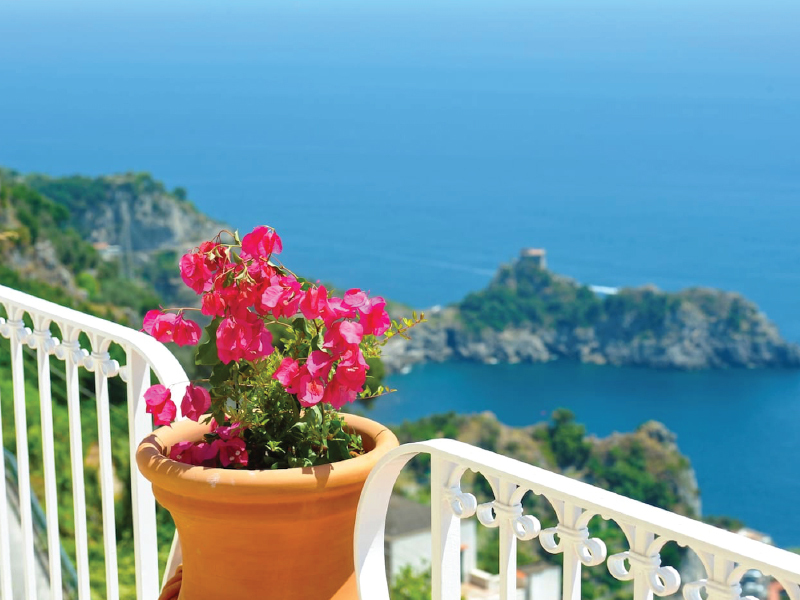 A unique experience that will let you discover unique places like Capri, Amalfi, Positano, Ravello, Pompeii, Vesuvius, Herculaneum and much more. We offer tours operated in small and large groups, leaded by professional guides. 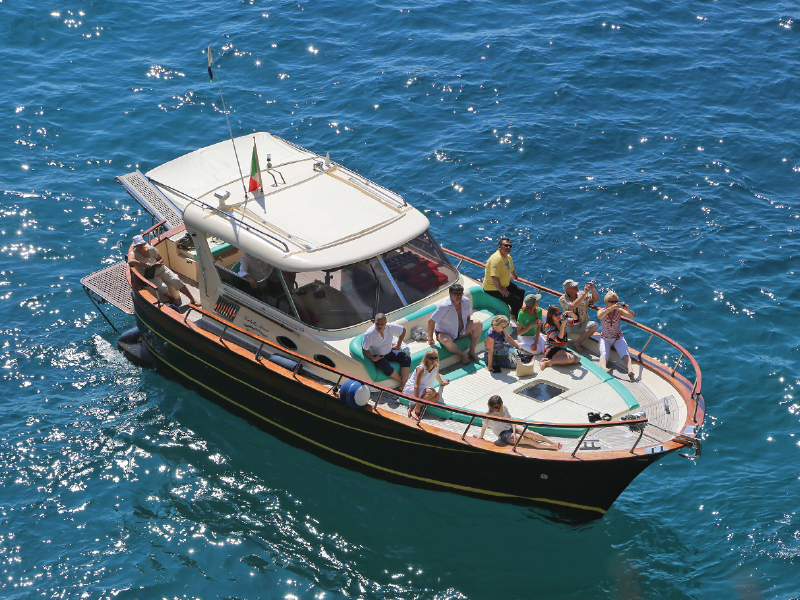 Sail along the coast of Sorrento peninsula, visit Capri and the most enchanting inlets, visits at natural grottoes and caves with free time to spend on the island. 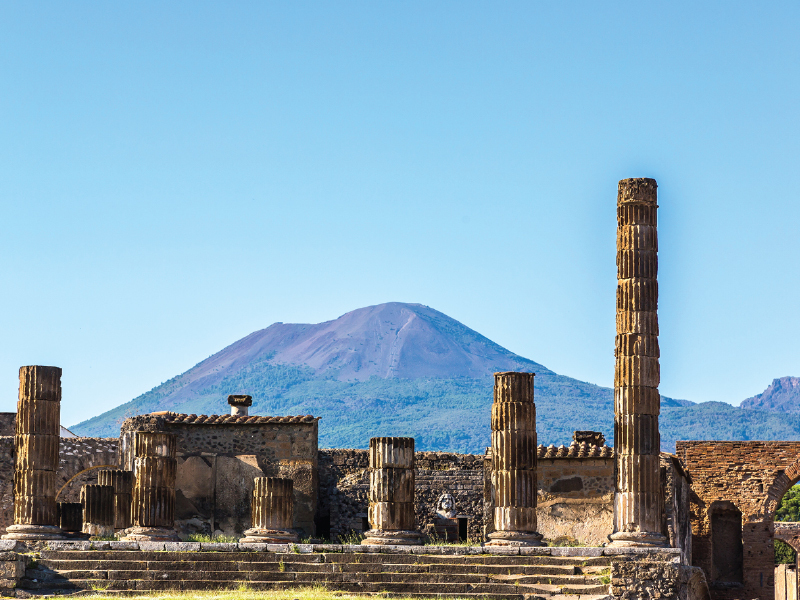 A day tour along the Amalfi coast will delight you for a full immersion in the typical mediterranean culture… A guided excursion to Pompeii Ruins and up on the Mount Vesuvius will introduce you to an ancient culture. Naples city center is a must, a walking experience throughout the small valleys of this amazing place.